It is estimated that 80% of all Americans own at least one dog and we believe that if all these people knew the truth about puppy mills, puppy mills would no longer exist. How do we accomplish this? Awareness, education and advocacy. Harley and Teddy will soon be on the road again, traveling across the Midwest, saving dogs from puppy mills. 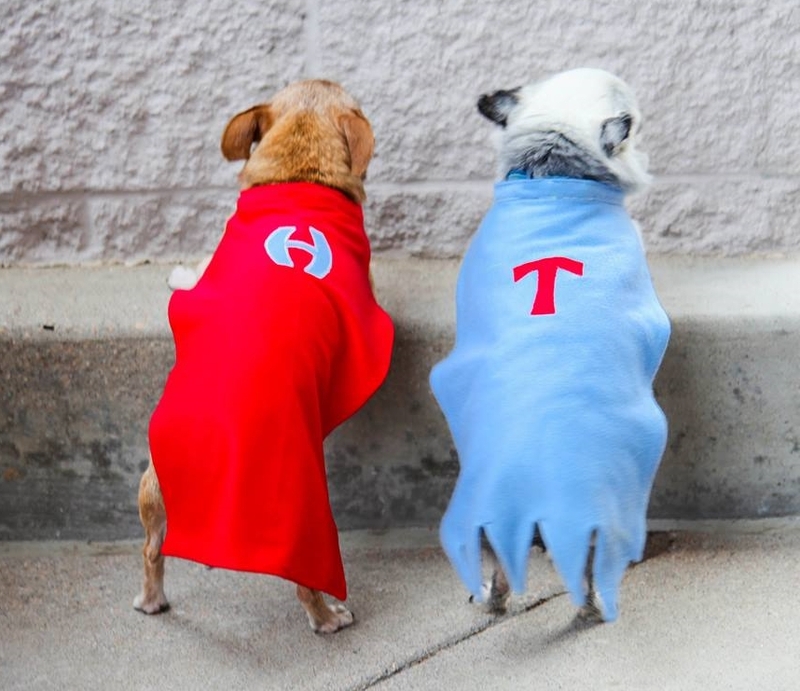 Since being rescued from cages in puppy mills, where Harley lost his eye because his cage was cleaned with a power washer (with him in it), and Teddy suffered scaring and frostbite - both dogs have spent the past 4 years raising awareness about the cruel commercial dog breeding industry. 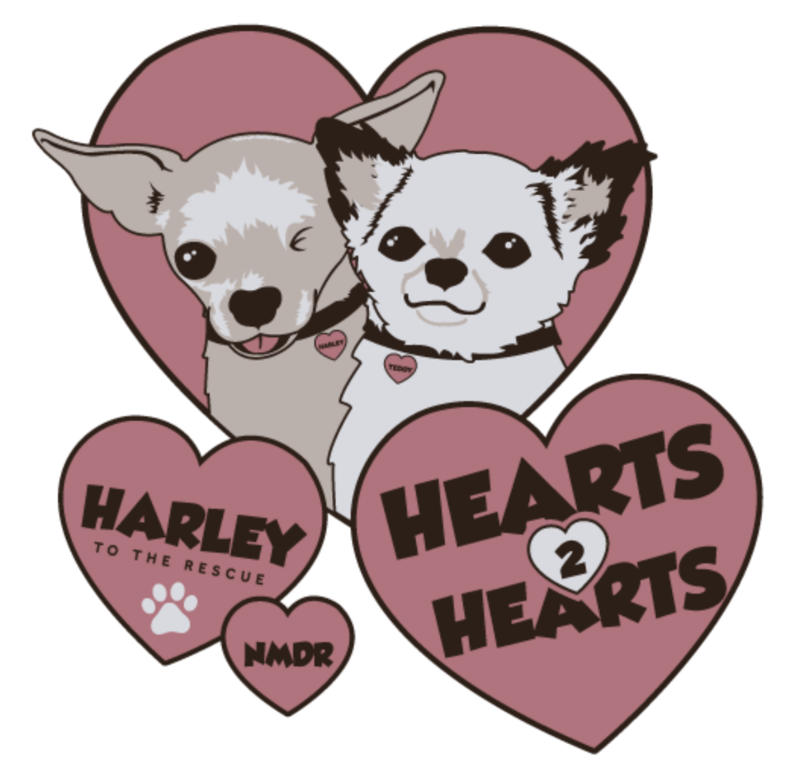 Berthoud, CO, February 24, 2016	(Newswire.com) - Harley and Teddy's campaign, “Harley to the Rescue” has raised more than a half million dollars and saved hundreds of breeding dogs that were suffering abuse and neglect. 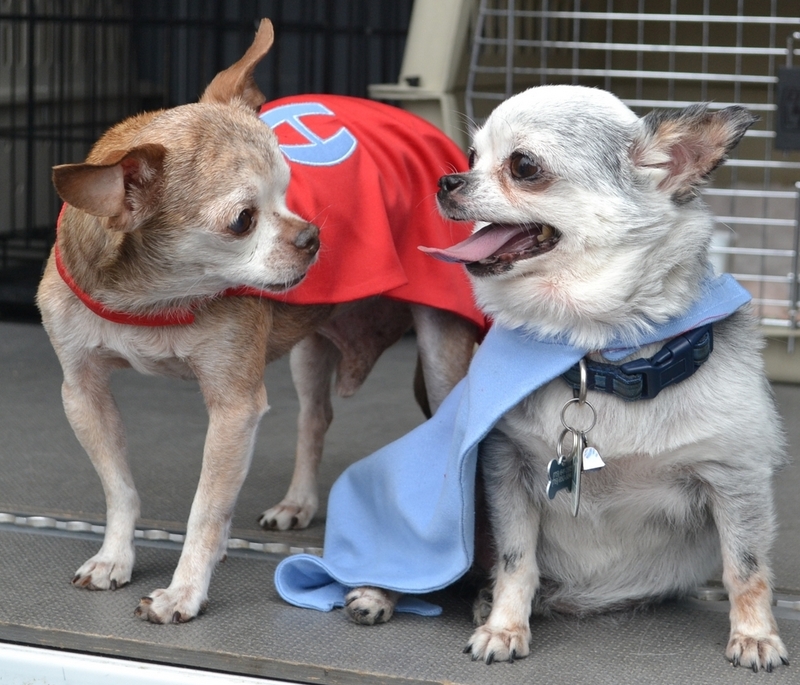 Harley and Teddy work with the Colorado Springs based organization, National Mill Dog Rescue (NMDR), which has saved more than 10,500 puppy mill survivors to date. 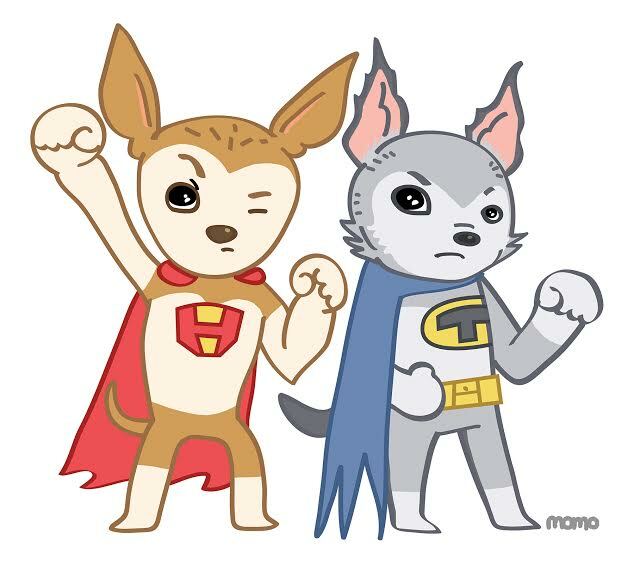 The upcoming rescue will leave the NMDR facility early on Thursday, February 25th and will travel thousands of miles over 3 days, returning home late Saturday afternoon with 100+ dogs experiencing their first taste of freedom. 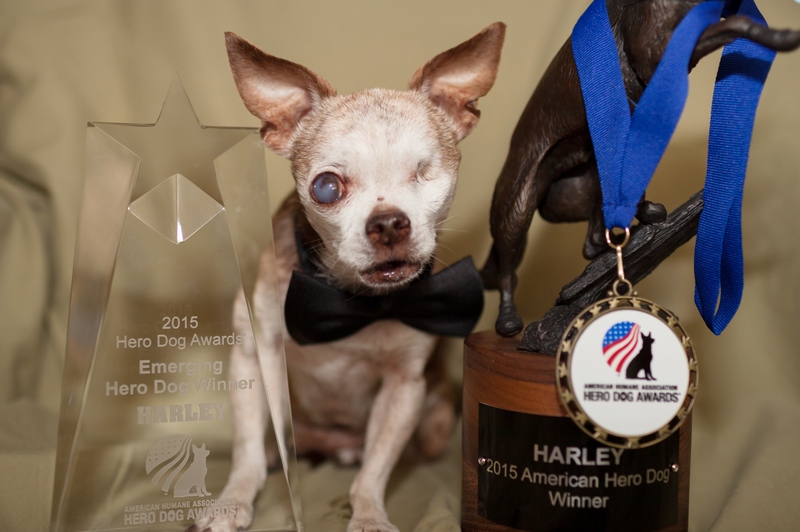 Sign up for email updates from Harley's Dream.